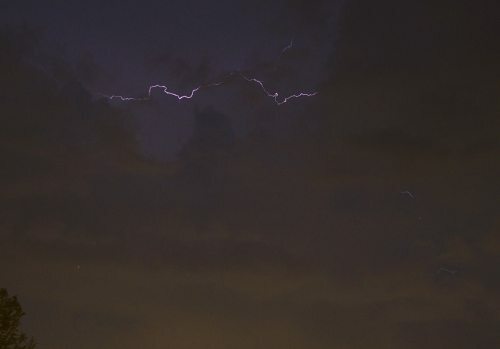 Cloud-to-cloud lightning on 3 April 2007 in Richardson, Texas. 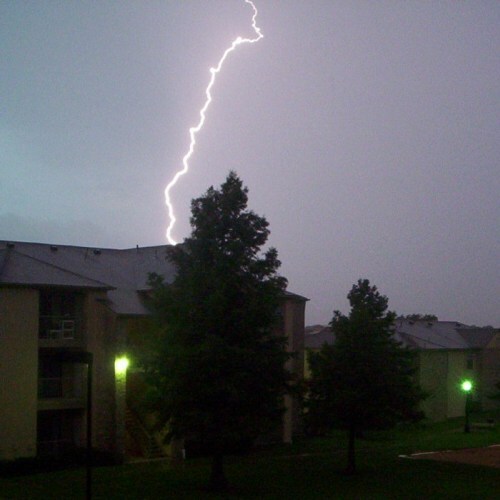 Lightning on 8 March 2006 in Richardson, Texas--starting to break a dry spell. 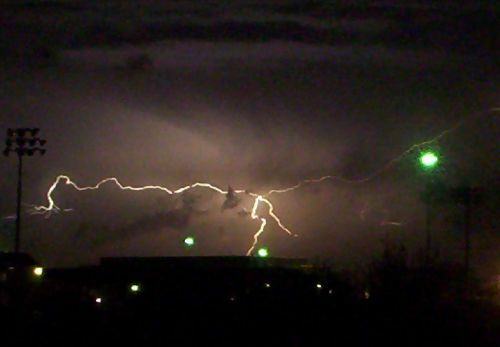 Lightning on 28 September 2005 in Richardson. 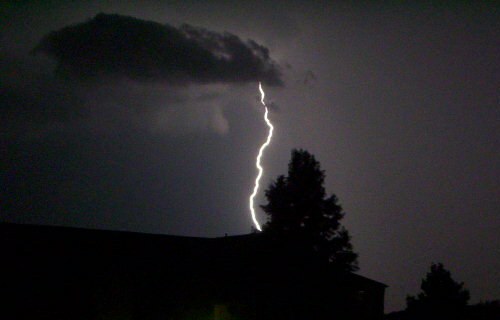 Lightning on 5 June 2005 in Richardson (my first lightning picture). 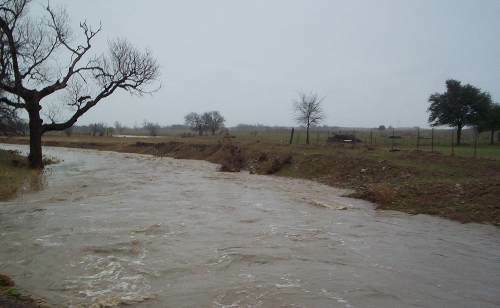 A flooded creek near Cleburne, Texas, on 19 March 2006. 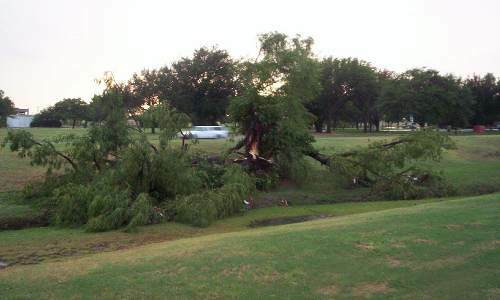 This tree didn't survive winds in a 2005 storm in Richardson. © 2005-2007, 2011 by Wm. Robert Johnston.